New Erin Condren Life Planner! 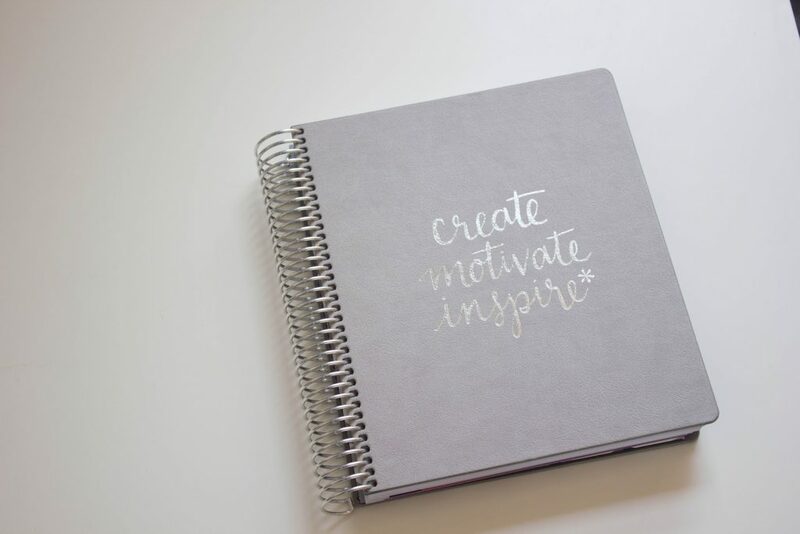 After my post last week talking about why you should invest in an Erin Condren Life Planner, the awesome team at Erin Condren got in touch and sent me over a brand new planner and a few accessories too! I thought I’d do an unbox and flip through with my initial thoughts, but I’ll definitely check back in a few weeks with my thoughts again! Let me know what you think, fellow planner nerds!